Run the New York Marathon! Travelling Fit, an official International Travel Partner of the TCS New York City Marathon, would like to give five lucky runners the opportunity to join over 50,000 people for this iconic event in November 2018. 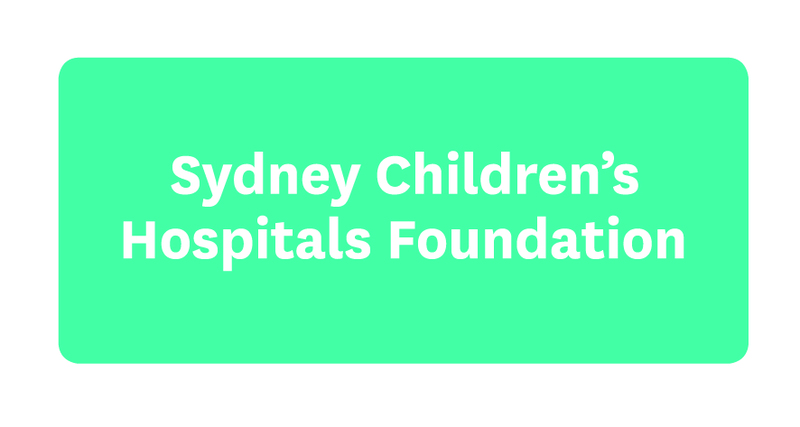 Runners will have the opportunity to raise funds for the Sydney Children’s Hospital Foundation, a Travelling Fit Charity partner. At 26.2 miles the TCS New York City Marathon is no mean feat, but Travelling Fit and Sydney Children’s Hospital Foundation will support our runners every step of the way, from the moment they book their TCS New York City Marathon package, to the first training run, right through to the moment they cross the finish line! 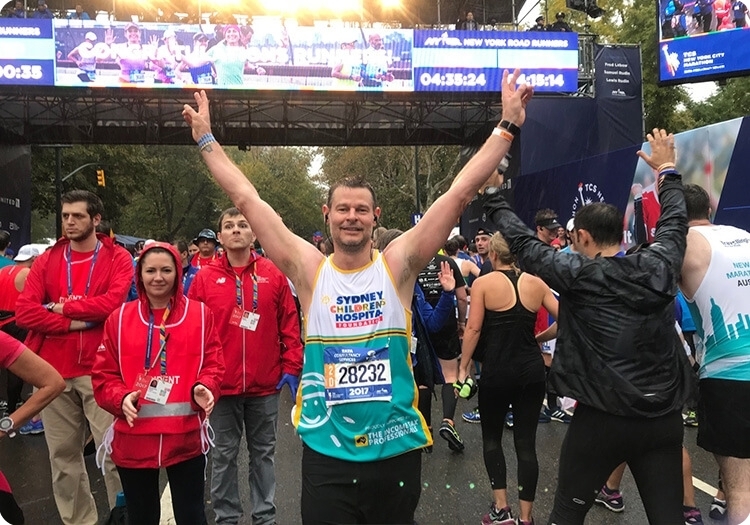 Register your interest today by contacting Lee Peacock from Travelling Fit on lee.peacock@travellingfit.com regarding specific questions on the TCS New York City Marathon package or Georgie Abbott on community@schf.org.au about fundraising. We’d love to hear about your motivation for running the marathon for the Sydney Children’s Hospital Foundation. If you'd like more information about participating in any of our Team Kids events please complete the form below and we'll be in touch with you shortly.